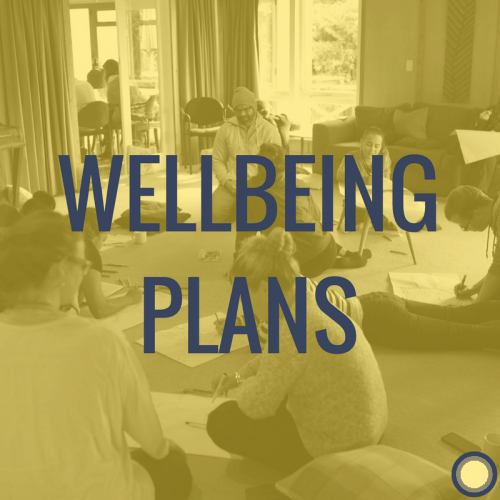 The purpose of these plans have been for the team to reflect on what things are like when things are great and then explore what stress looks like. Most importantly: what are the important steps to take when things aren’t great. Spread across two pages, colleagues or team members can quickly get a sense of what you’re like when you’re flourishing, what things are like when you’re stressed and most importantly, the activities you can do for yourself before your wellbeing becomes compromised. We use this ahead of busy times in our time, whether it’s travelling together or delivering programmes.